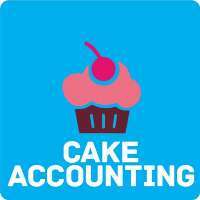 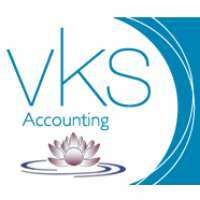 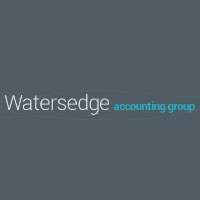 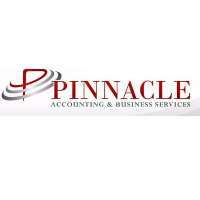 Top4 makes your search easier to find the top businesses related to "Accounting-services" in Australia. 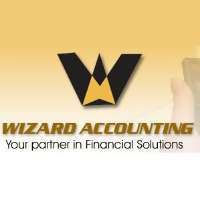 Browse through the most trusted suppliers below. 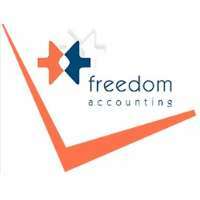 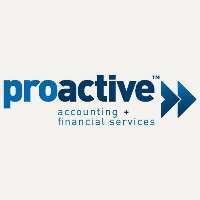 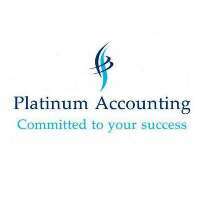 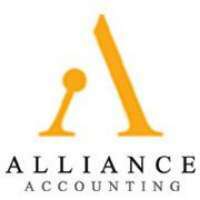 Platinum Accounting provides quality tax and accounting services to the public.